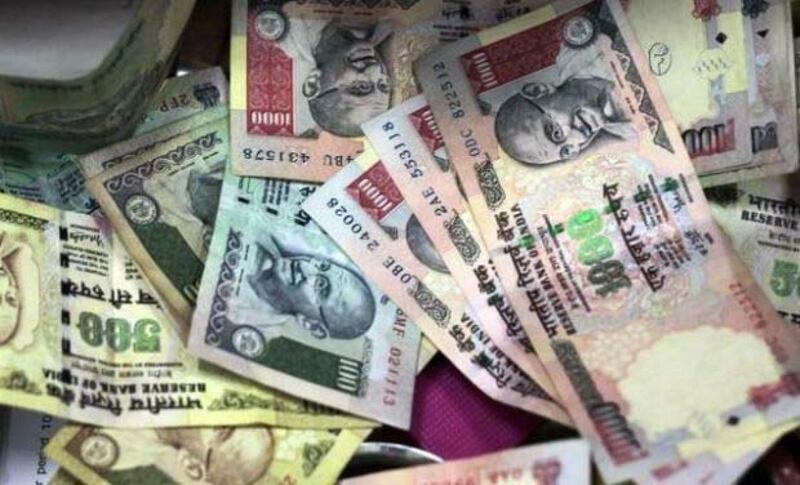 The rupee depreciated by 18 paise to 66.28 against the US dollar at the Interbank Foreign Exchange in early trade due to fresh dollar demand from importers. The dollar strengthened against major world currencies overseas which impacted the rupee sentiment, dealers said. The rupee weakened due to fresh demand for the dollar from importers and domestic equity markets opening with losses. The rupee had appreciated by 55 paise, its biggest single-day gain in over seven months to close at 66.10 against the US dollar in yesterday's trade on heavy selling of greenback by exporters and banks. Meanwhile, the benchmark Sensex plunged by 312.59 points, or 1.20 per cent, to 25,719.79 in early trade.